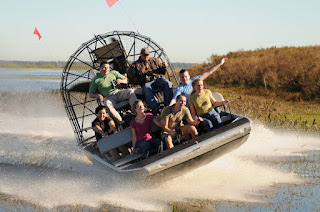 Florida Airboat Excursions from Fellsmere Fl. 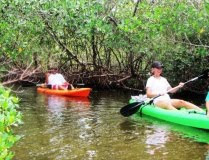 Breathtaking views and panaramas abound as you glide through unspoiled wilderness. See alligators, birds and deer on an unforgettable adventure. 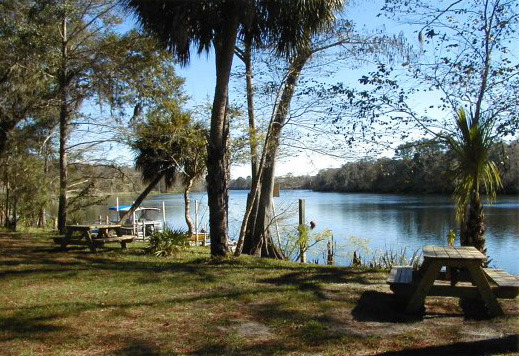 Unwind beside the majestic and legendary Suwannee River. 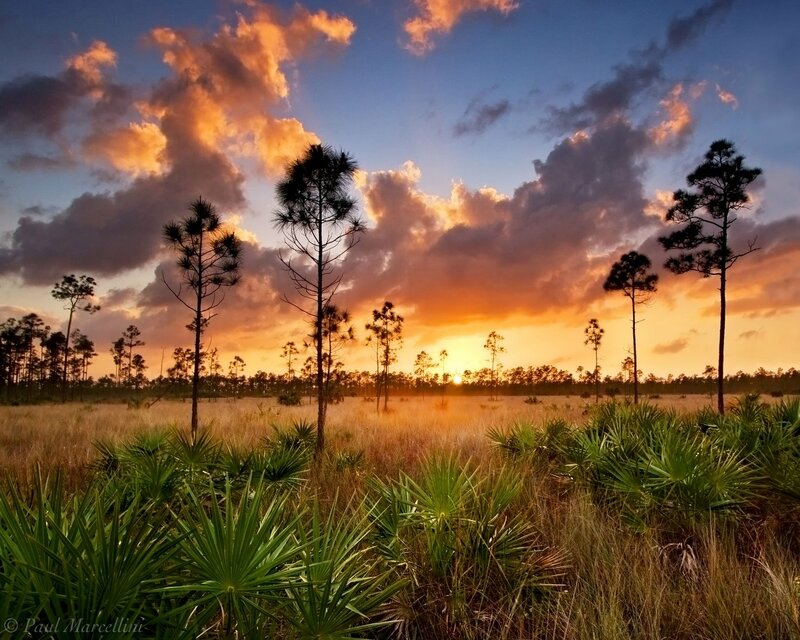 Shaded by tall oaks, the 40 acre resort provides a memorable Old Florida experience. 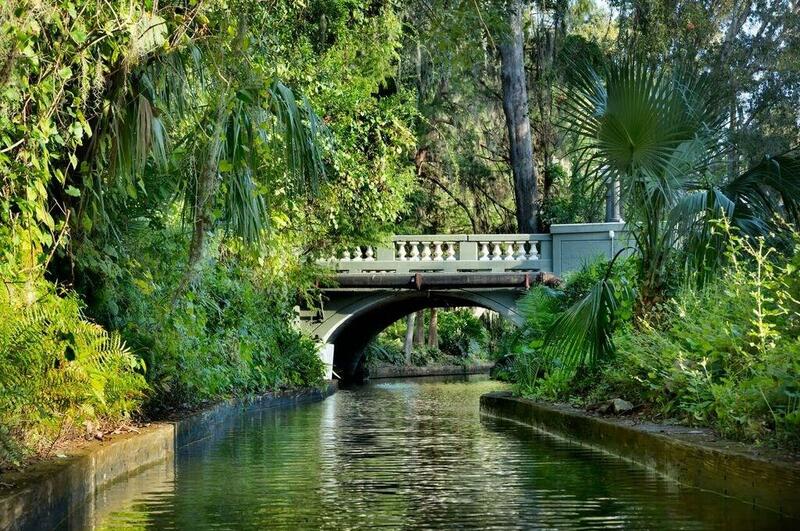 Witness the pristine wonder of Blue Spring State Park.Ply the shallow backwaters of the scenic St. Johns River via boat cruise or kayak tour. 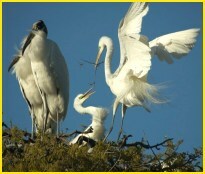 through the wilderness beside high forested banks, low pastures and sandy outcroppings. 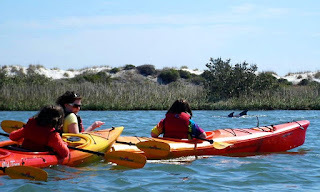 Your "human powered adventure" explores the pristine inland waters in and around Amelia and Talbot Islands. Seasoned guides provide amazing insights into this delicate eco-system of shellfish, migratory birds and other natural wonders. 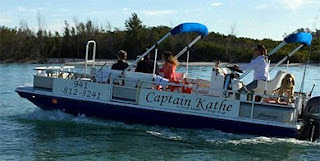 Captain Kathe - Cortez Fl. 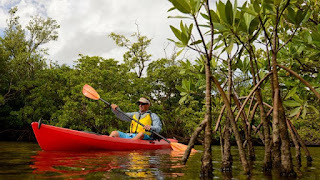 Adventure Kayaking From Vero Beach Fl. 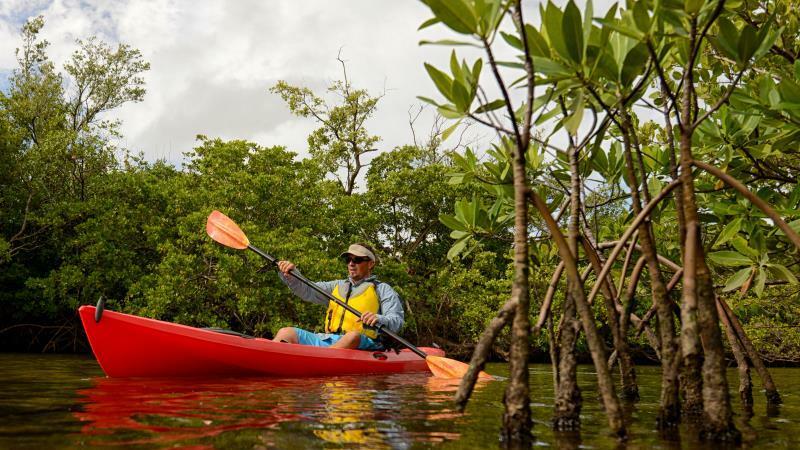 Canoe and Kayak Outfitters in Jupiter Fl. 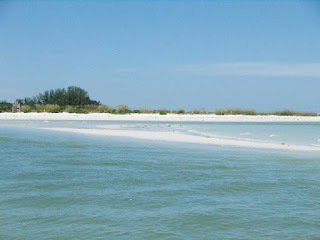 Escape to an island paradise just 10 minutes from St. Petersburg. 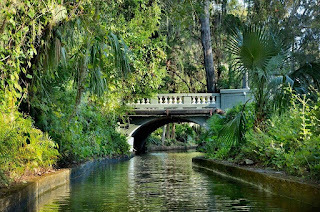 Boat Tours with Captain Katie from Cortez Fl.